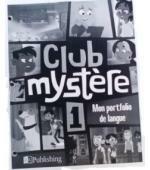 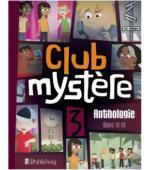 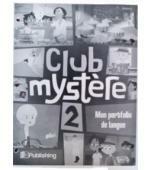 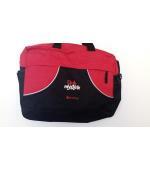 Club mystère is an interactive program that uses an animated detective hunt for clues to engage students. 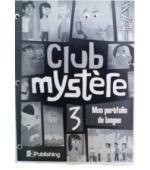 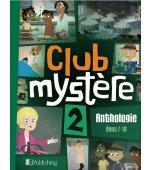 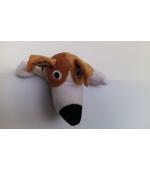 Students follow Luc Têtu and his detective dog Hugo as they find clues to solve mysteries. 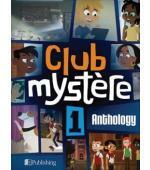 The animation dvd stimulates modeling of language and encourages authentic French talk. 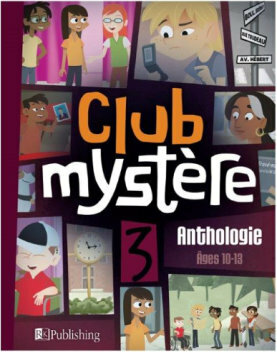 Each Unit of Club mystère covers specific topics such as personal information; friends; food; family; sports; shopping, camping, map directions.